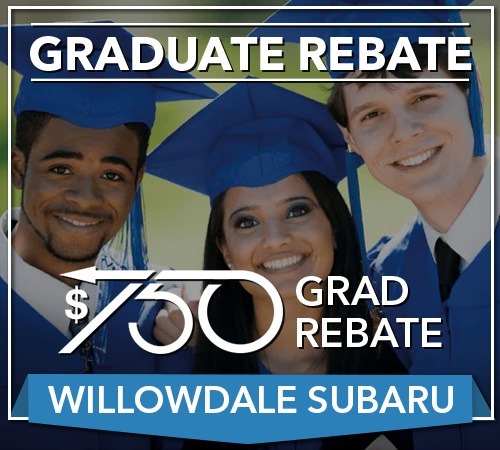 Willowdale Subaru wants to make it as easy as possible for our Toronto customers to get into a brand new vehicle. 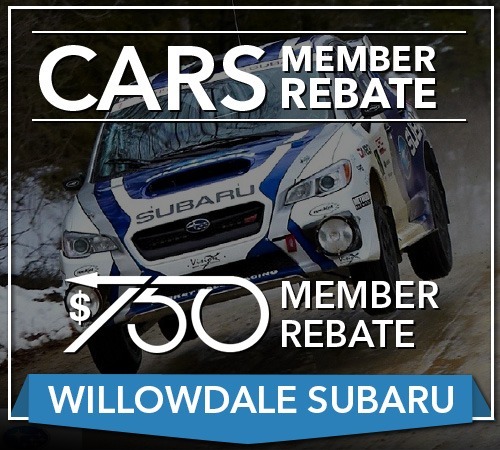 We support Subaru Canada rebates for Targa participants, Canadian Association of Rallysport members, participants of the Subaru IRONMAN Canada and Subaru Canada Triathlon, Golf Fore the Cure participants, college or university graduates, and more. 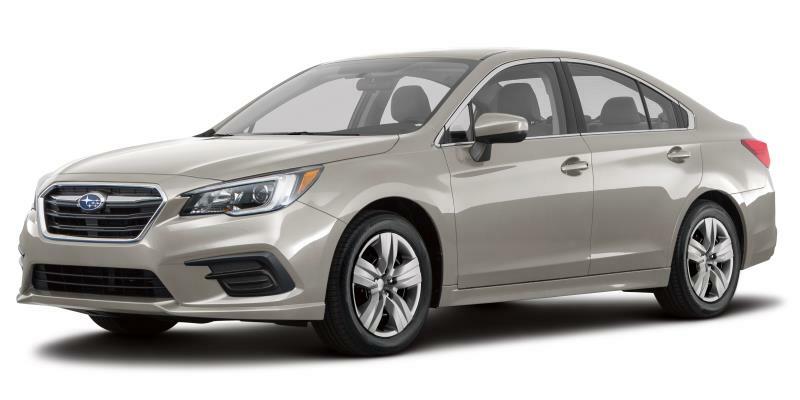 Check out our most recent rebates below, learn what you qualify for, and contact us if you're looking to save even more on your next purchase. 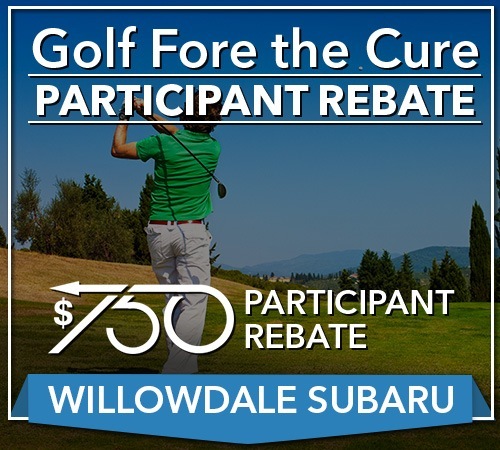 As a presenting sponsor of Golf Fore the Cure, Subaru Canada would like to invite all eligible participants to check out this rebate offer. 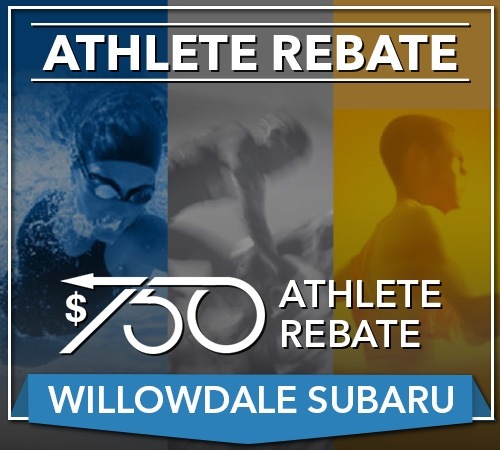 As a proud sponsor of several athletic competitions we would like to invite all eligible athletes to check out this great rebate offer. 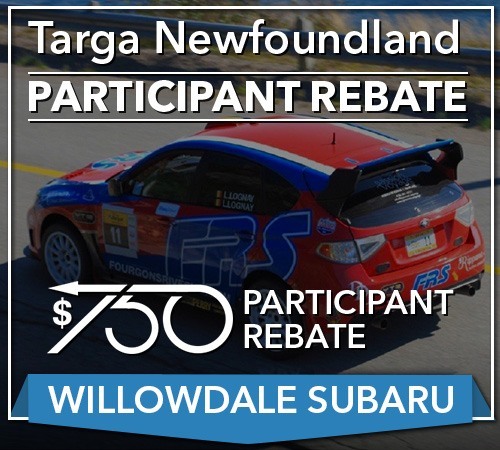 As a strong supporter of Targa Newfoundland, Subaru Canada would like to invite all Targa participants to check out this fabulous rebate offer. 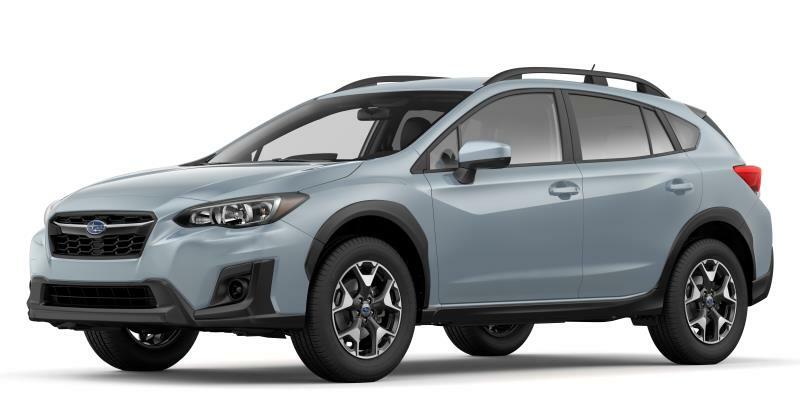 As a presenting sponsor of CRC, Subaru Canada would like to invite all CARS members and Subaru enthusiasts to check out this exciting rebate offer. 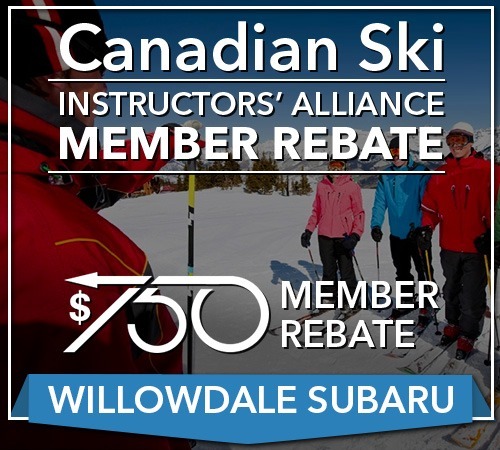 As a supporter of the CSIA, Subaru Canada would like to invite all CSIA members to check out this fantastic rebate offer. 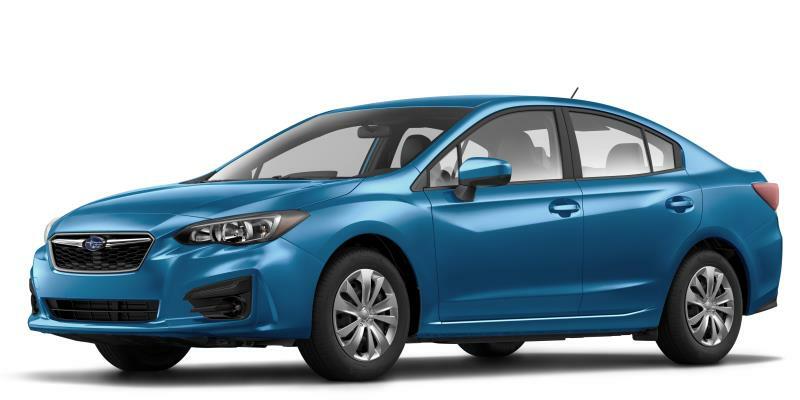 Want to save even more on your new vehicle? Know what you're looking for? 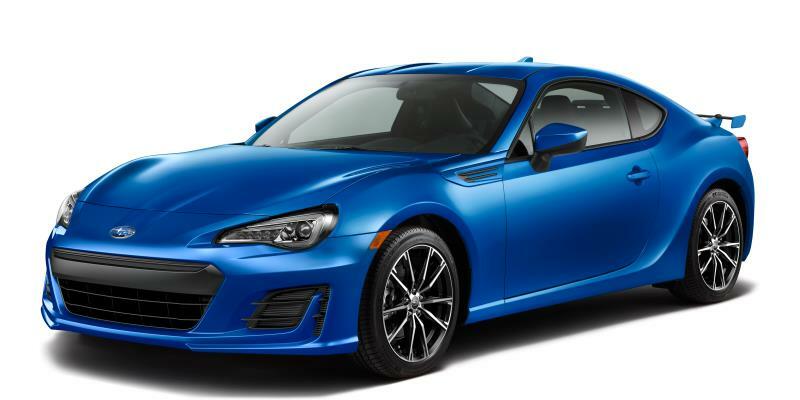 Researching the best prices on the car or SUV you really want? 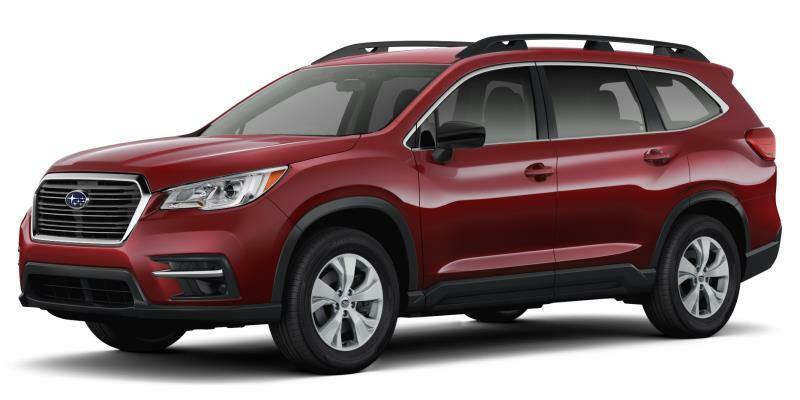 See our most current new vehicle special offers and look for the cash offers and low financing rates you've been waiting for. 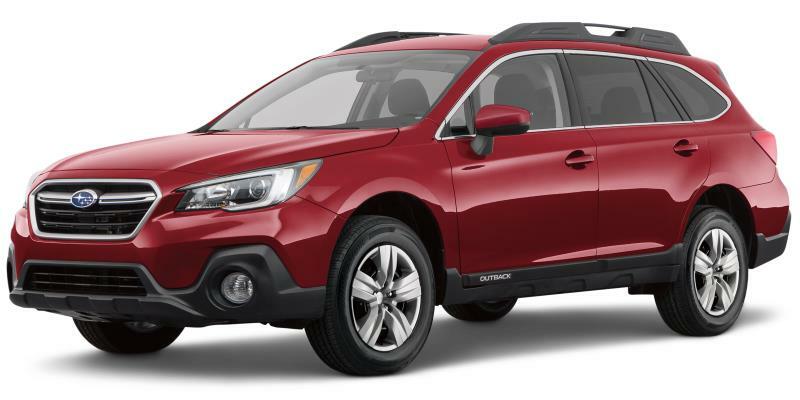 Check back monthly for new offers on the Subaru Outback, Subaru Legacy, Subaru Impreza, and more. 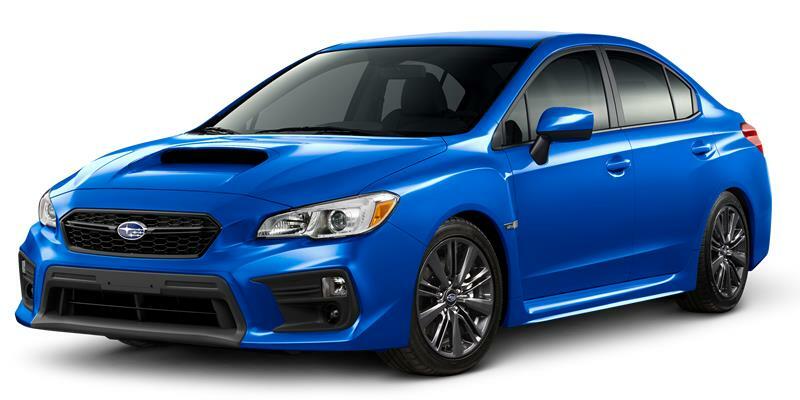 Want to get rebates on tires and save on parts? 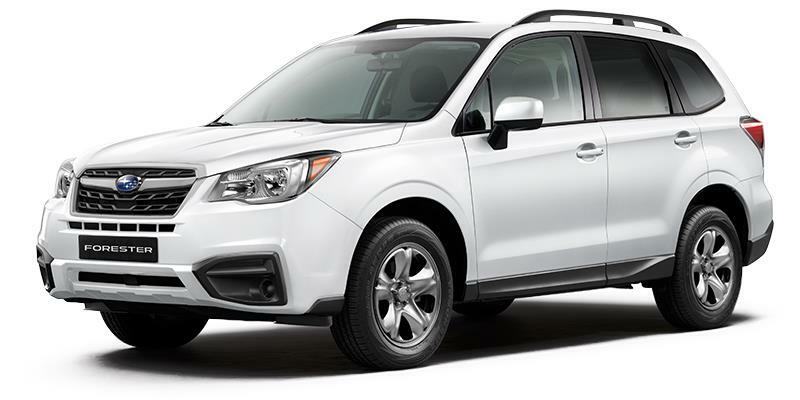 Visit Subaru Canada's website to learn more about how to save on tires or contact us for information about our in stock tires. Know what you're looking for? Contact our team to order a part you need in seconds online and we'll get back to you ASAP with information to help you get it fast and at a cost effective price. Want to get discounts on the service you need? Our service specials change seasonally to give you the best offers on summer services for road trips, top up all of your levels before the cold weather, and provide you quick maintenance fixes when you need them the most. Contact our team to schedule a service appointment knowing that we can't wait to help you with all of your service needs.